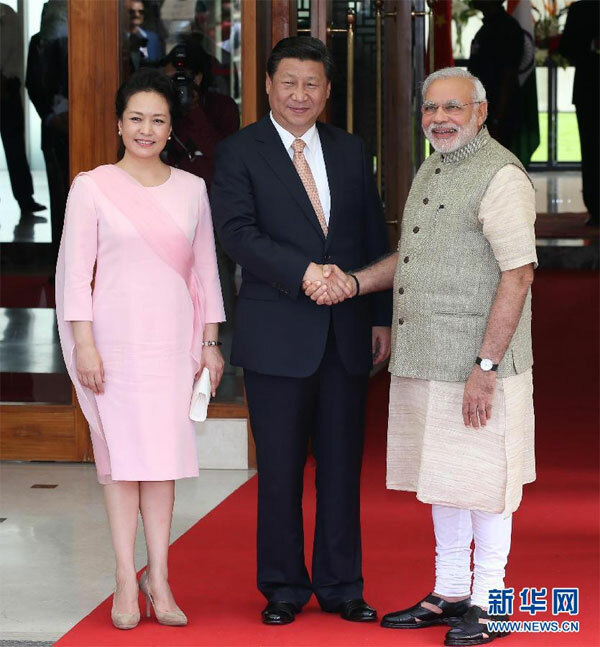 This past week President Xi Jinping is visiting India. I have spent time in India and China and had the privilege of teaching many gifted students from both countries. Both India and China are amazing countries with ancient and distinguished cultures, long histories, and each has more than a billion hard working people who aspire to a better life and are increasingly making their mark on the world stage. Both cultures deeply value education and benefit greatly from traditionally strong supportive families who have and will continue to sacrifice much to ensure the education of their children and a better life to come. Both countries have a deep love of mathematics with both China and India making major contributions to the history and use of mathematics in all spheres of human activity. Both countries are active in the Digital Age - India with their pre-eminence software and China leading the way in hardware development. Both countries have made solid strides in e-government, for example by China's use of government blogs to enhance citizen engagement and India's use of electronic voting machines in its elections and the implementation of its biometric digital national identity card. China and India are highly innovative with a growing number of successful entrepreneurs both at home and abroad. Both are pursuing an open market economy and competing globally. Both have made major strides towards urbanization, but have a significant way yet to go. China and India also share common problems of bureaucracy and pollution. At the same time, each is working hard to redress these areas. There is also the common challenge of reducing inequality and creating jobs for the millions of new graduates produced each year. China and India have much in common. Xi Jinping's visit can continue to strengthen the partnership.